ADG is at it again with playing those games you need to know about. 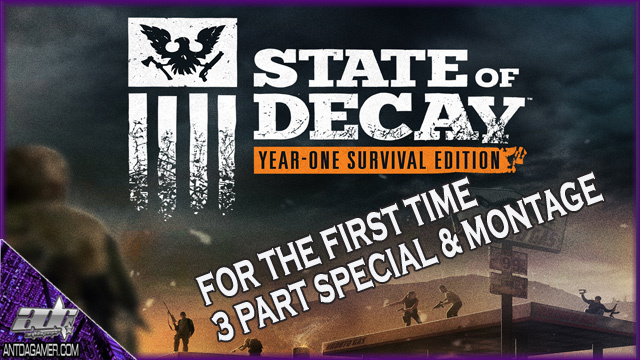 This time around, he’s on the Xbox One with State Of Decay: Year One Survival Edition. This “ADG Plays” is split into three videos to showcase the main base game and the two DLC add-ons, Breakdown and Lifeline. So let’s go kill some zombies! Also, as a bonus ADG has made a montage of all those that have died so far in his experience with State Of Decay: Year One Survival Edition. Enjoy!